Comprehensive auto repair and maintenance services offered. A car is one of the most expensive items you’ll own in your lifetime. Ensure your vehicle’s well cared for with our auto services and maintenance work today! Whether it’s a simple fluid top off or a complete suspension overhaul, we’ve got you covered. Call 704-556-7979 now to make an appointment. WE ARE OFFERING PROMOTIONAL SPECIALS FOR OUR NEW AND RETURNING CLIENTS AS WAY OF SAYING THANK YOU!! Stop in today to take advantage of these specials! 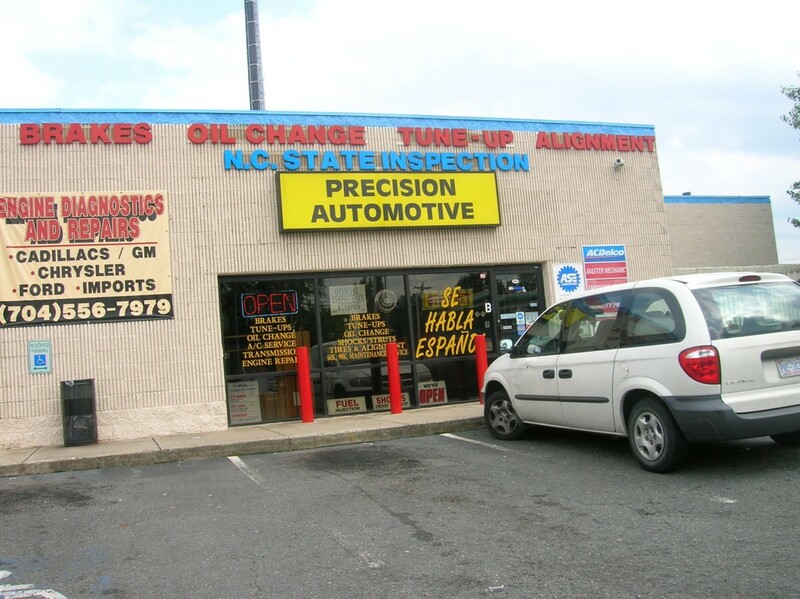 With over 25 years in business, Precision Automotive is the clear choice for all your auto repair needs! From engine service to state inspections, you can count on us to prepare your vehicle in a better way for the road ahead.